Silversnow Music School was founded in 2016 and is MOE certified. The school charts the students’ learning journeys by providing weekly student progress feedback and accommodates to the students’ busy schedules with the flexibility to make lesson changes. Under the tutelage of the school’s friendly and qualified music teachers, students have achieved 100% ABRSM exam passing rate till date. Within 2 years, the school has won Singapore Outstanding Enterprise Award 2016/17 and Best Learning and Enrichment Schools Award 2017/18 (Best Boutique Music School) by Parents World. 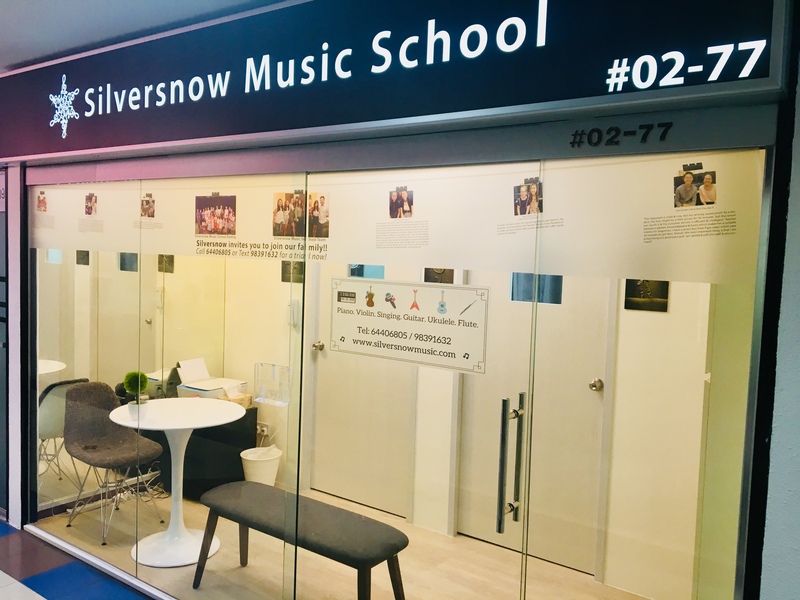 A relative newcomer to join the music school industry, Silversnow Music School was founded in 2016 and is MOE certified, meeting stringent requirements from the governing board. It recently won Best Enrichment and Learning Schools 2017/18 (Best Boutique Music School) award by Parents World. 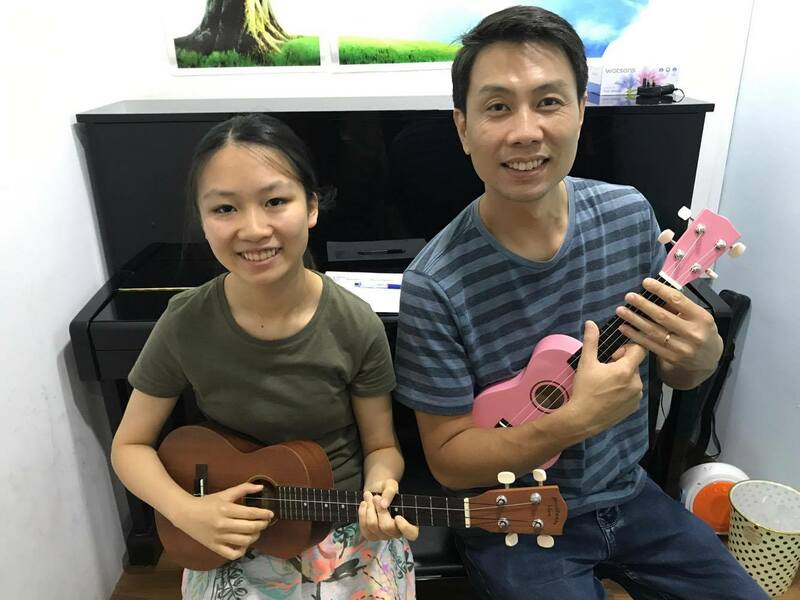 The school offers music lessons for Piano, Violin, Guitar, Ukulele, Flute, Vocal Training, Music Theory, and Music Appreciation for all ages. With two locations in Katong and Bukit Timah, students can either be tutored one-to-one or in a class of no more than four students. The school’s bespoke lessons are based on each child’s aptitude and needs, ensuring that the child progresses at the ideal pace. The school charts the students’ learning journeys by providing weekly student progress feedback, and accommodates to the students’ busy schedules with the flexibility to make lesson changes with advance notice. Silversnow Music School believes in giving the best to its students by providing a conducive learning environment and holistic music education. During lessons, students will be able to play on Steinway-designed Essex pianos, which is a testament to Steinway’s commitment to excellence. Students of Silversnow Music School are trained to be confident young individuals as all students get the chance to gain performance experience. With Silversnow Music School, your child can have the perfect environment to unleash his/her musical potential. 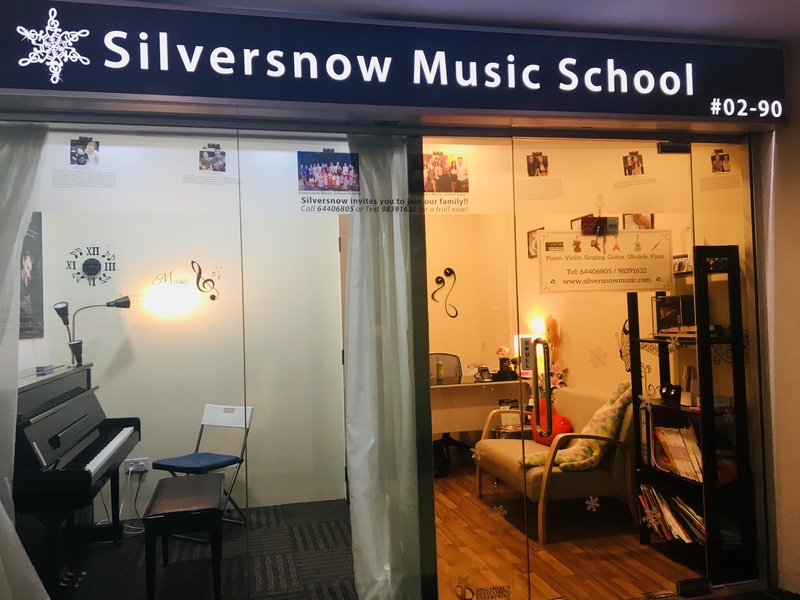 Join Silversnow Music School Today! 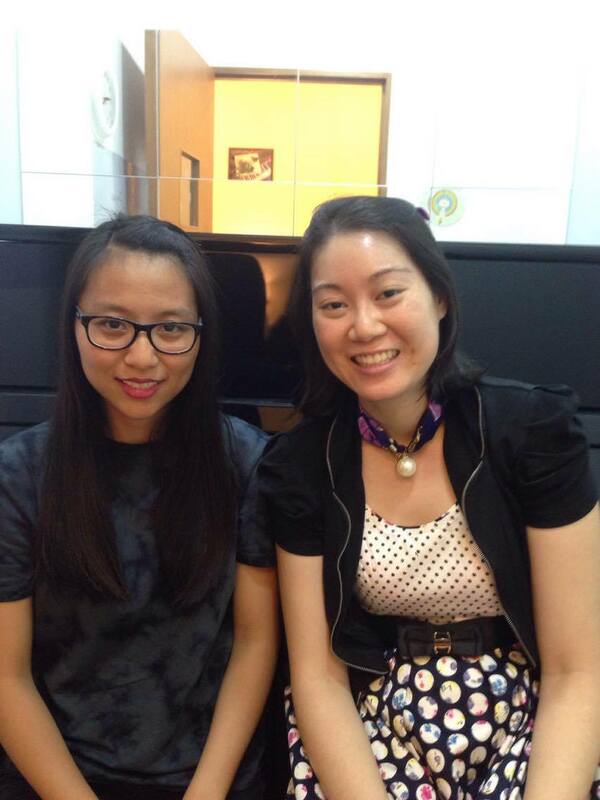 Glad to join Silversnow Music for my children piano classes. The school’s environment is cosy and a nice waiting area is provided. It’s a sweet gesture as there are no waiting area/cafes available in the mall. 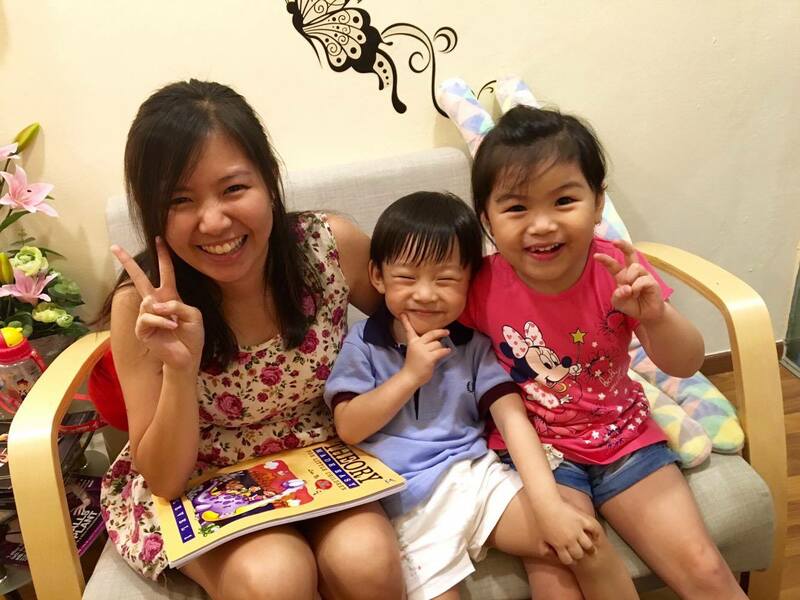 Ms Tan is very friendly and patient towards my 4 & 5 years old. Thus, the children are always looking forward to piano classes. While the lessons are usually fun-loving, Ms Tan would not overlook on what the lessons have to cover on and would feedback to me on their pace/improvements timely. 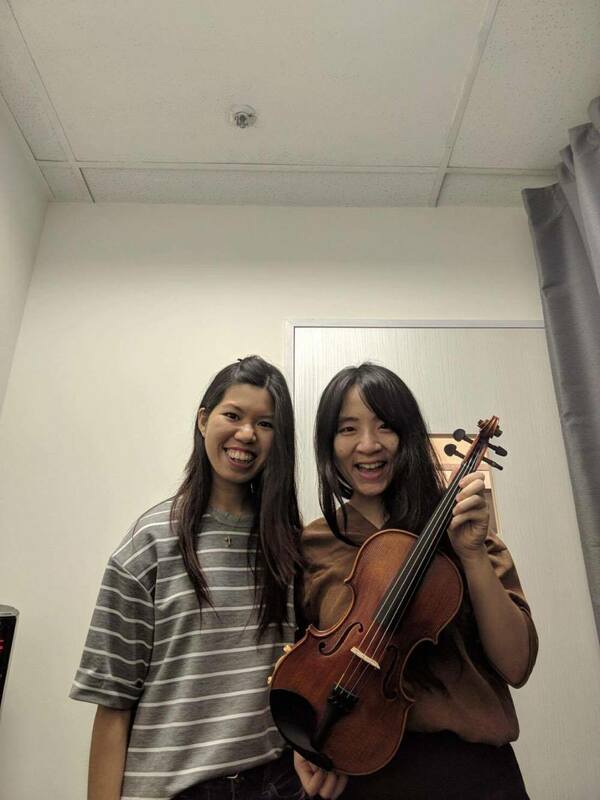 I would definitely recommend friends/relatives here for music lessons. The environment of the school is cosy, comfortable and definitely conducive for Murray. 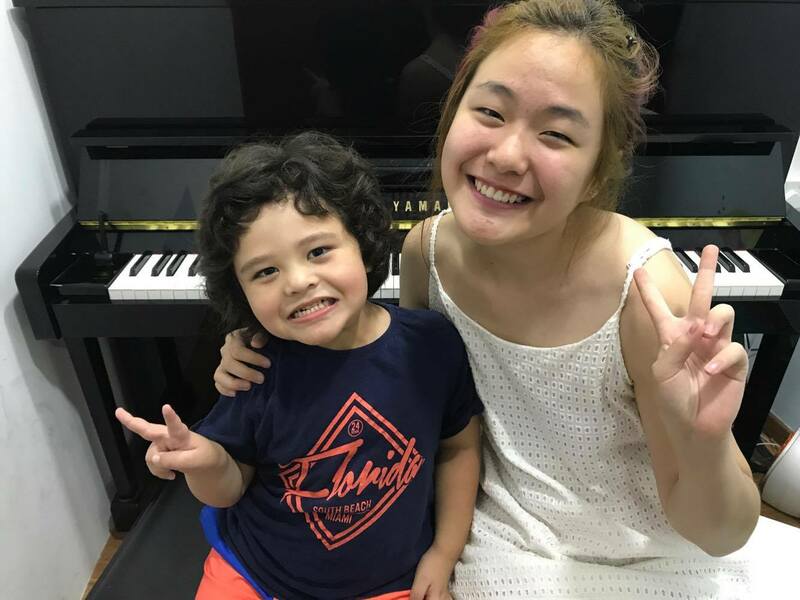 He enjoys and looks forward to every music lesson with Teacher Tammy, who is a lovely, patient and knowledgeable teacher. see this with other schools. We are really delighted and pleased to have sent Murray to Silversnow Music School for his embarkation to music. The school environment is cosy. It also has a flexible schedule and availability of time slots. Teacher Edward was friendly and easy to engage. Location is not really convenient to travel here. But I enjoyed playing the instrument even it was the first time. The school environment is very much quiet and exclusive so it was very easy for me to focus on the lesson. Also, I really appreciate the understanding and kindness of teacher and staffs. It was very much flexible with the schedule and make-up class to be arranged with the teacher it needed. Teacher Vicky is always kindly tailored the lesson to my need and point out things for me to work on! Really appreciate it. She compliments me when I play correctly and encourages me when it’s difficult to coordinate. She is also very knowledgeable and is patient with me. Silversnow Music School has spacious rooms that are conducive and are equipped with pianos that are well maintained. The school can be easily located and it is accessible as there are a lot of bus services in the vicinity. Staff are also very friendly, polite and they provide excellent customer service. Get Started On Your Musical Journey Today.